The National Institute on Out-of-School Time (NIOST) is home to an interdisciplinary community of scholars engaged in research and training. Below is a listing of some of our key project and program staff. 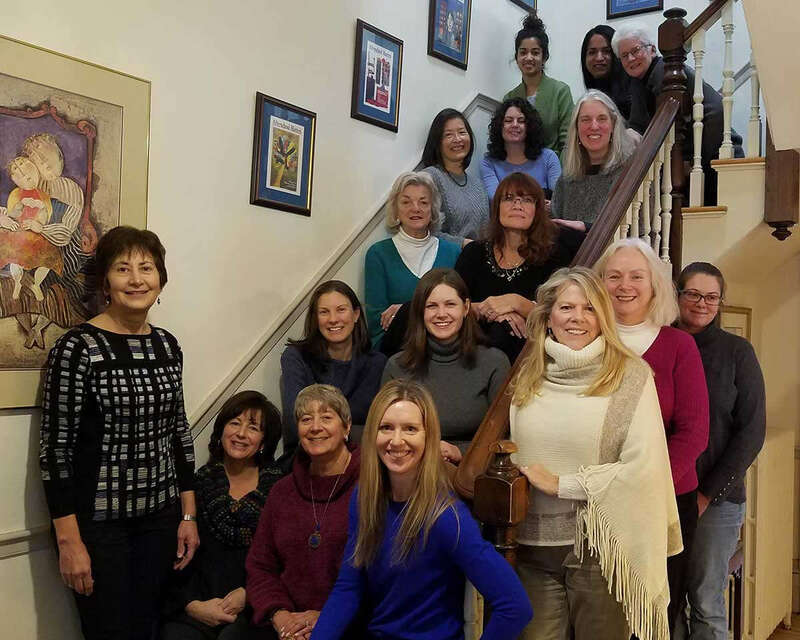 NIOST trainers are located around the United States and travel to client locations. 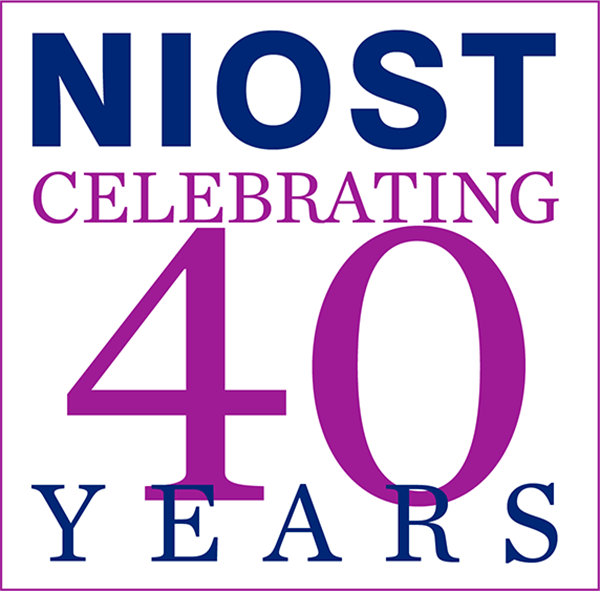 In addition to those listed, NIOST maintains a network of individuals available for specialty training, coaching and/or technical assistance.